MZT Pumpi – Macedonia, has a long history of success with international growth as the biggest Developer and Manufacturer of Industrial Pumps, within the region of South-Eastern Europe. 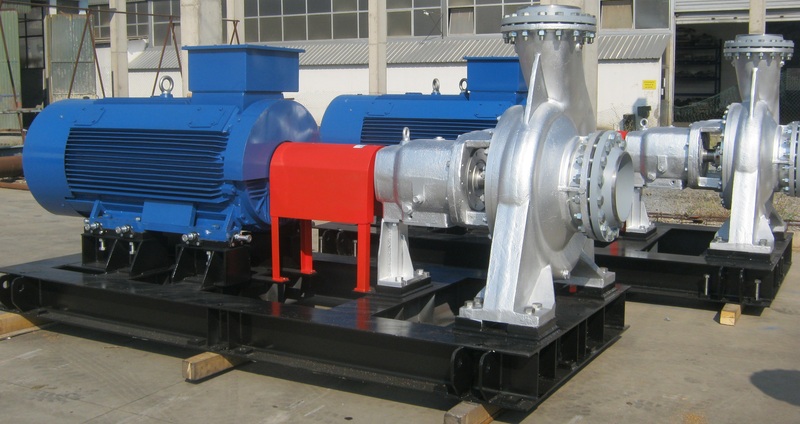 Throughout its extensive experience of more than 70 years it comprises broad product range comprised of Centrifugal and Rotary pumps with a broad application in the Oil & Gas Industry, Process Industry, Irrigation and Water supply, Chemical Industry, Mining and Civil Engineering and many other. The quality management system of our company is according to ISO 9001:2015 and we have obtained the CE Mark for the overall product range. Today MZT Pumpi is one of the biggest manufacturers of industrial pumps for transport of water, oil and oil derivates. Our more than 110 employees are fully dedicated to deliver maximum customer satisfaction expressed through high level of quality, short delivery terms and competitive prices. Development is nothing without sustainability! The mission of MZT Pumpi is to provide the best solutions worldwide by creating value to our customers and community as a whole. The vision of MZT Pumpi is to become a leading pump manufacturer in the region of South-Eastern Europe and to offer high-quality and efficient solutions to the ultimate customers by taking the advantage of the market trends within the pump industry.